Do you want to know what the best headphones for kids are? We list the top 12 children's headphones and all of them feature essential volume restriction for safety and the protection of your childs hearing. 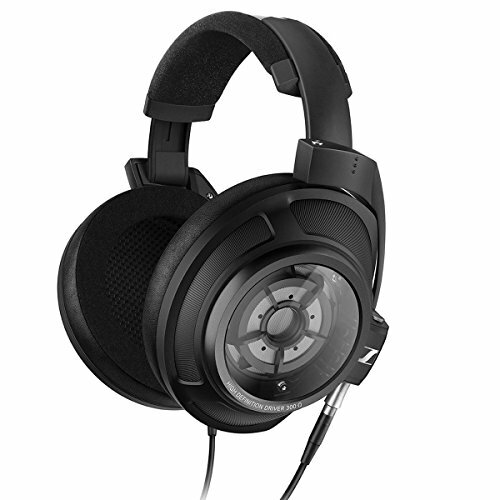 A review of the Sennheiser HD-25ii headphones. 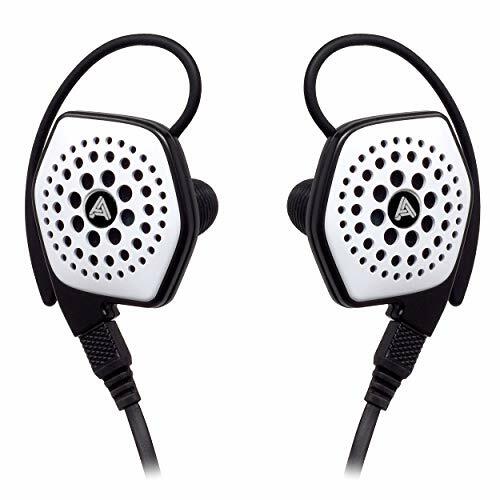 These icons of the audio industry have been on teh marekt for over 30 years and are still one of the best headphones for DJ’s and music producers. Do you want to know what the best noise cancelling headphones are in 2019? 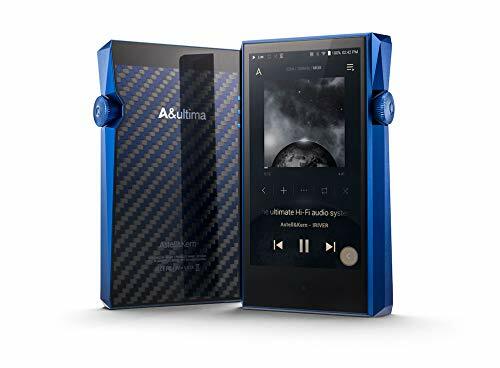 We just updated our buyers guide to include 15 of the best wireless / bluetooth ANC headphones on the market today.. 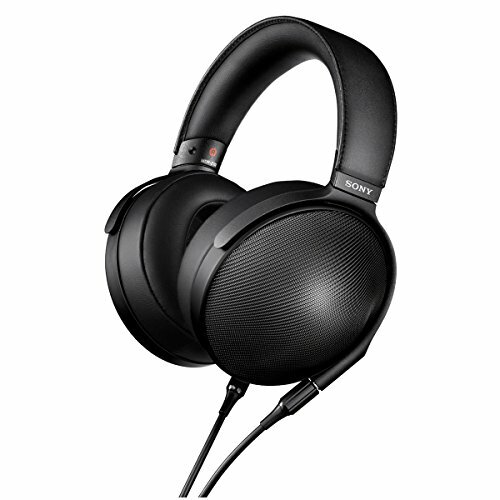 In this Sony WH-1000xm3 review we explain why these are the best noise cancelling headphones to buy in 2019. 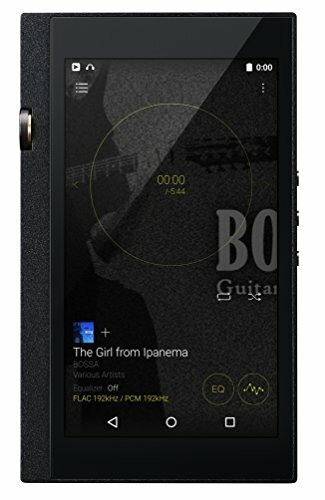 Including comparisons to the Bose QC35ii and Bower & Wilkins PX. 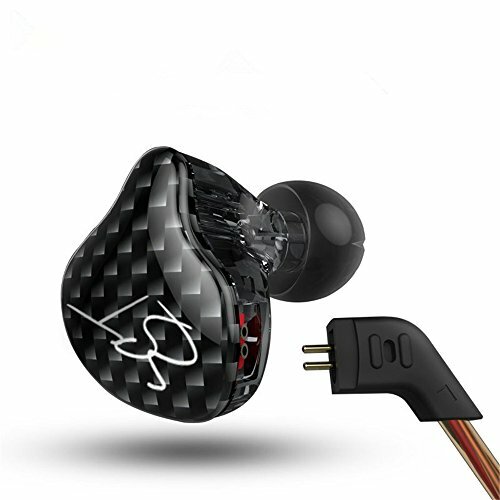 Audiophile On reviews the Erzetich Mania headphones a mid priced high end audiophile headphone with exceptional build quality and surprising sound. 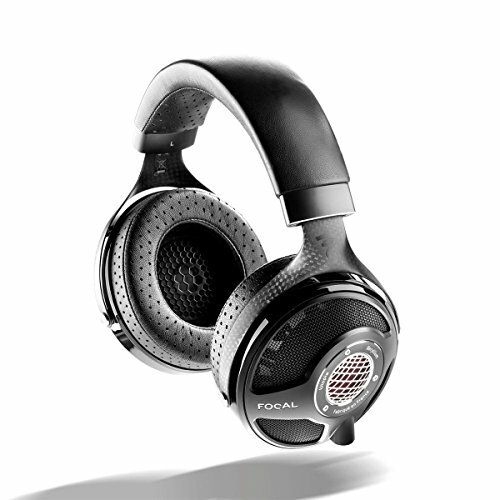 The Sennheiser Momentum Wireless Noise Canceling Headphone is the flagship model from the companies consumer line. 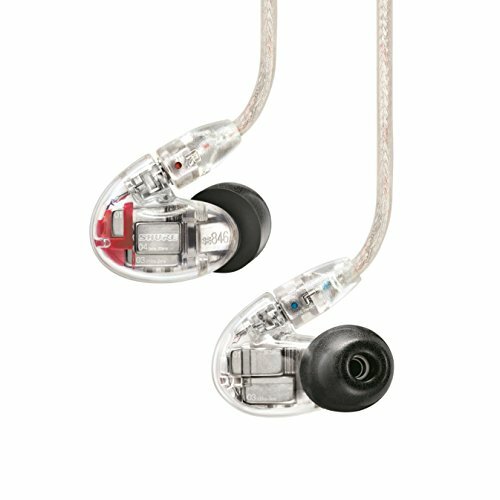 In this review we give two big reasons why you shouldnt buy them. Sennheiser Orpheus Rebooted - Are these the best headphones in the world? Sennheiser HD558 Headphone Review - Bang for buck? FUNC HS-260 Review - Best gaming headset under 100?